Zola explains how grace can neither be earned nor bought and is especially appreciated compared to the Law. 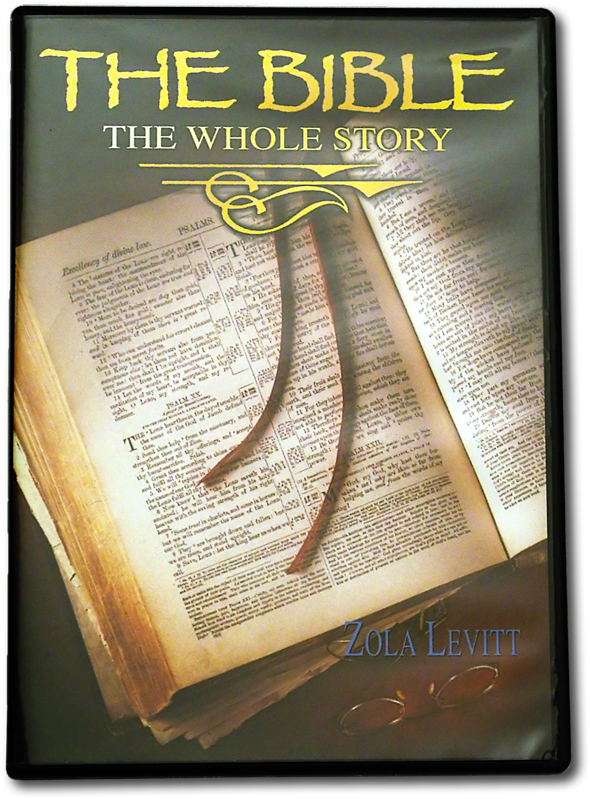 Seven major doctrines of Scripture explained in Zola’s clear and informative style. The Bible is covered from Genesis to Revelation. A useful teaching tool for beginner and expert alike. The Messiah — Why Jesus of Nazareth?